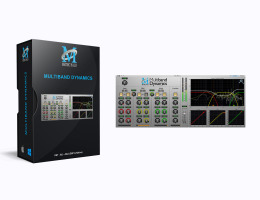 Multiband Dynamics is a plug-in that allows you to add clarity, warmth and punch to your mix. It shapes timbral quality of your audio by running it through a three-band crossover, and providing independent compression in each frequency range before summing the result through a limiter. Without compression, you can broadly shape the timbre of your tracks, and if you need dynamic range control or dynamic EQ, simply enable the compressor for the band. 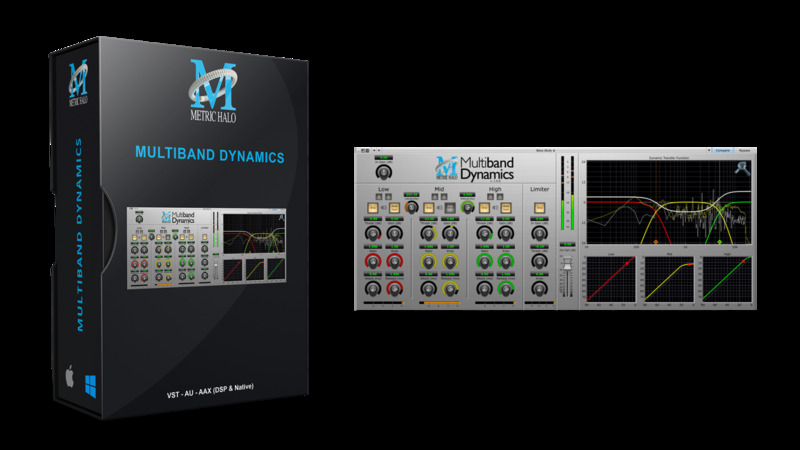 Multiband Dynamics is an essential tool for mixing and mastering, but can also be used for sound design and other audio processing.